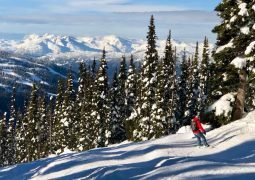 Being so weather dependent, the savvy snow enthusiast will often wait until the weather is just right before making that booking for a trip to the slopes. Of course, that doesn’t always translate to the best prices and the really popular resorts can be all booked up months in advanced. That’s where we can help. We’ve gone through all the current deals from a range of resorts around the world and cross checked them with the snow conditions for you to help find you a Singletrack Snow recommended trip. Andorra is one of the best places to learn to ski or board if you are on a budget, especially if you are a Brit as it’s really not that far from the UK. That also means it’s a great option for an experienced snow enthusiast to grab a quick long weekend away. It’s also one of the best value snow areas in the world and that makes it a great place for learners as many of the deals on offer come complete with everything from lift pass and gear to a full week of get you going lessons. Crystal Ski are offering a beginners package that includes everything you need to get you started from equipment and lift pass to 5 days of lessons. Staying in 3 star accommodation with half board catering for just £720 per person based on 2 people. Travelling out on the 3rd March from Gatwick, London. Click for full details. The snow conditions in Andorra right now are good with blue skies forecast for the next 7 days and there’s over 2 metres of snow already laid down on the slopes. The main lift station is 1 mile from the accommodation. Arinsal is a great learners resort with plenty of the runs suitable for beginners. 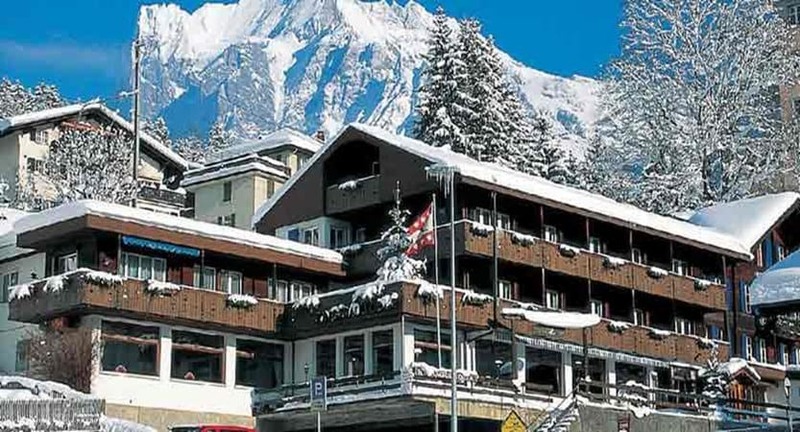 It’s currently dumping in Grindelwald, Switzerland and although it’s not generally known for its bargain holidays, Inghams Ski are currently offering a 7 day holiday at a 3 star hotel on half board basis for £845 per person, including lift pass. Leaving on the 23rd February from Gatwick. Maybe it’s a special occasion or you’ve just come up on the pools (Ask your dad). But if you are looking for a bit of last minute luxury here’s our pick of the week. Again, our first criteria was where’s the snow good right now. 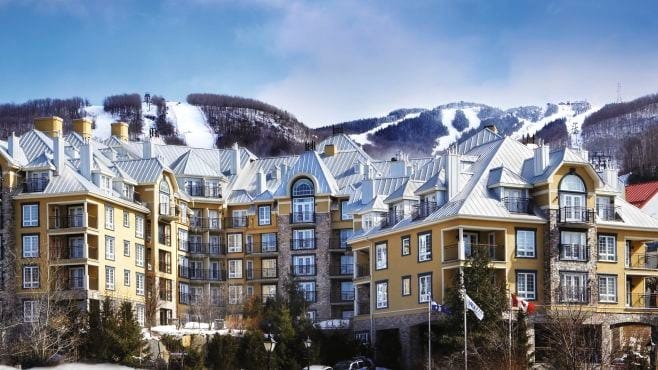 How about a boutique hotel stay in Tremblant, Canada. It’s been snowing almost every day for the last two weeks and there’s more forecast. 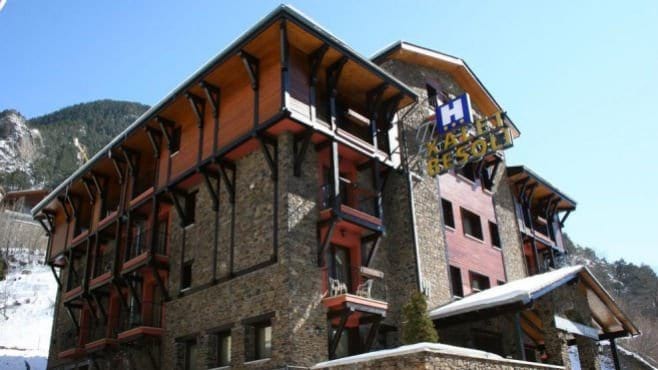 The Hotel offered up by Crystal Ski is a 1 minute walk from the lift and is rated as 5 star. & nights with breakfast included, complete with a lift pass and flights from London the price per person is £1602 leaving on the 27th February. Tremblant is a bit of a hidden Canadian gem although is not always served by the best weather since the resort is not particularly blessed with altitude. 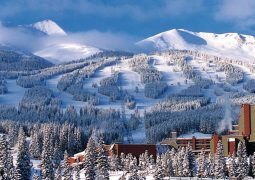 But it is a gorgeous traffic free resort and being on the Eastern side of Canada, the flight isn’t that long and the transfer is short. Have you been to any of these resorts or hotels? What did you think? Let us know in the comments. You may need to refresh some of your gear before you book that trip. This week we’ve spotted a half price Oakley jacket deal bringing a 15k waterproof down jacket down to just £125. 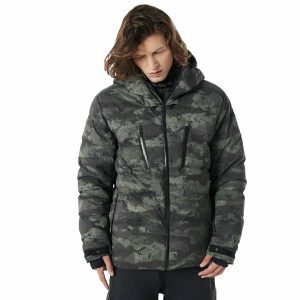 Disclosure: Singletrack may earn a small commission on sales from links on this page.